Introduction : BENAFEED is trademark registered, Natural bentonite designed to meet the requirements of adsorbent industries like Cattle Feed & Poultry Feed Applications. The effective ingredient of BENAFEED is an aluminium-hydro-silicate clay mineral (montmorillonite). 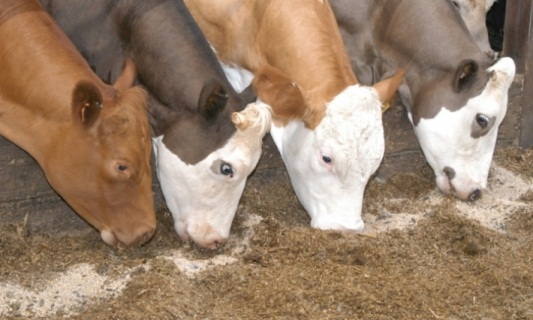 BENAFEED is used as additive & binding agent in Cattle and Poultry Feeds along with other micro nutrients. 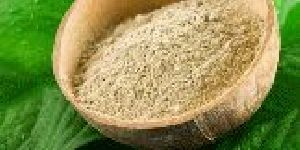 BENAFEED is widely used in the animal feed Industries both in granular and powder form. Because of its purity and fast hydration & swelling capacity. BENAFEED has excellent mycotoxin absorption capacity which is irreversible process. 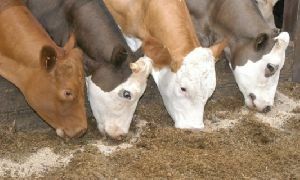 BENAFEED is specially designed to meet the requirements of animal feed industries as per International Specifications. Fast Absorption & Dispersion Capabilities: It has the ability to absorb Mycotoxins & this keeps ingredients intact due to adsorption characteristics. Excellent Gel Strength Properties: Forms smooth & hard pallets.